The Lightning Thief Musical. 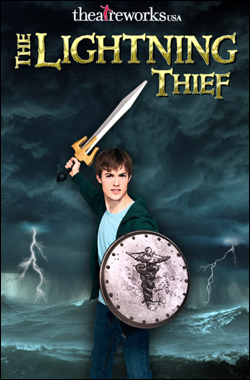 Upcoming Musical of The Lightning Thief visit www.theatreworksusa.org for Mehr info!. Wallpaper and background images in the Percy Jackson & The Olympians Bücher club tagged: photo.